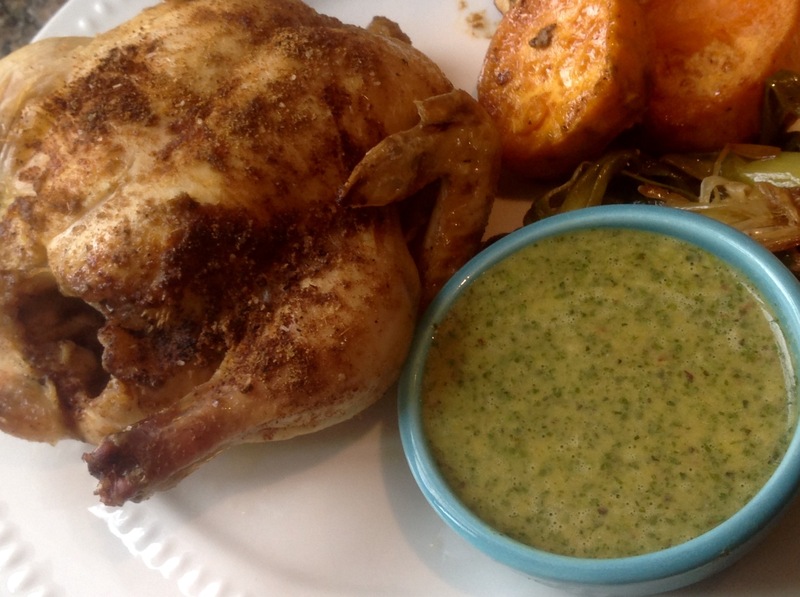 This entry was posted in Recipes and tagged chimichurri, Cinco de mayo, cornish game hens, mexican food, roasted game hens with chimichurri, sheet pan game hens by Johanne Lamarche. Bookmark the permalink. Very creative and sounds delicious Johanne! 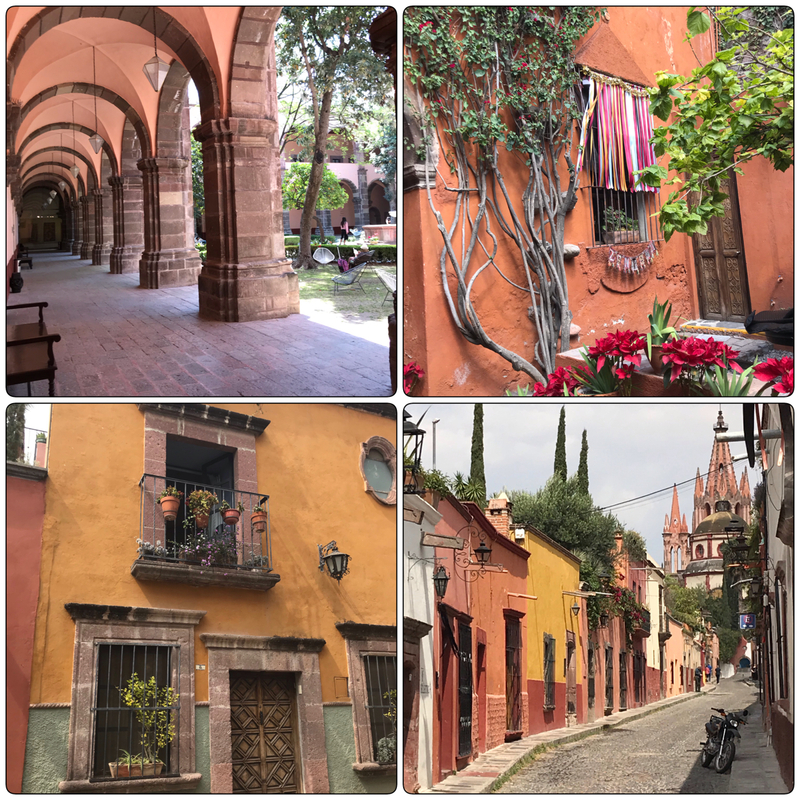 My son got married in San Miguel de Allende, and I fell in love with those doorways!! 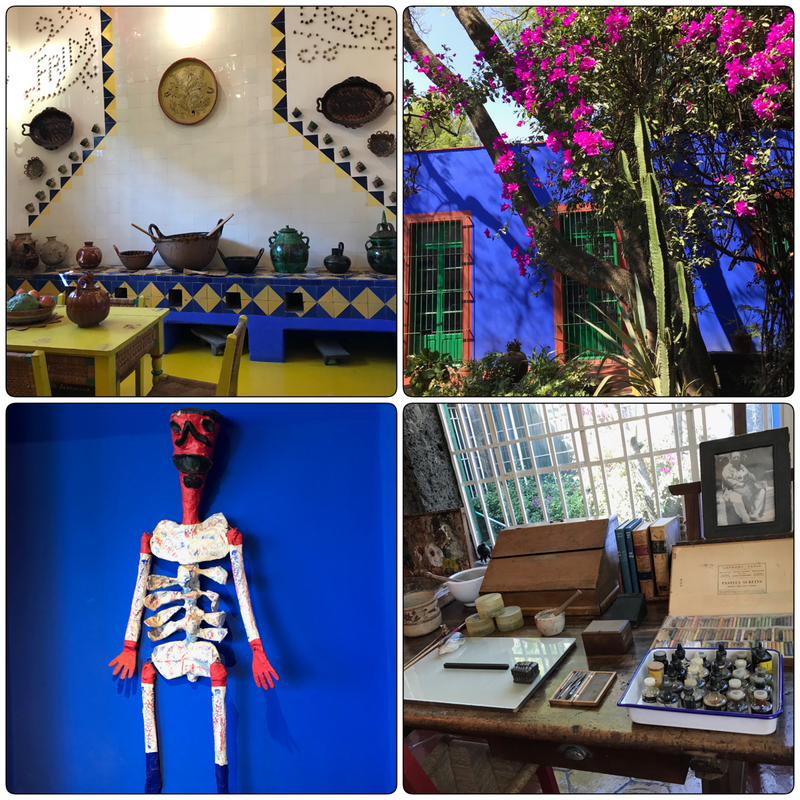 A fascinating city with lots of art eye candy for sure! I hope we both will get to travel to San Miguel again Jenna. It truly is a fascinating little gem of a city. How absolutely magical and romantic to get married there! I’d love to hear all about this trip! We met a couple in Vietnam whose mother retired years ago to San Miguel de Allende and now I am desperate to go! I have traveled many times to Mexico City to take on the culture and art but most particularly THE FOOD AND DRINK!!!! I agree with you that the country is a true gem. 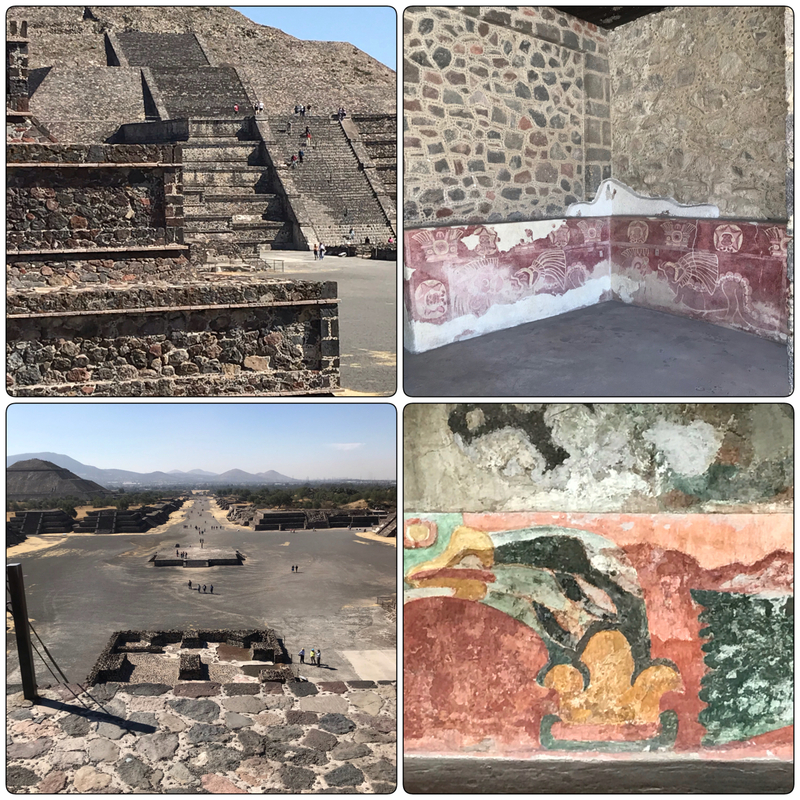 So much to see and do and learn…it’s amazing! Hooray for you for wanting to revive a little taste of such a beautiful place! I am in shock Miss A! I thought you didn’t fly!!! What took you to Mx City? I just loved it! We even got to eat at Pujol which is featured in Season 2 Episode 4 of Netflix’s Chef series…..and unknowingly ate crushed ants!!!!! Will NOT be trying to recreate that one at home! You were ahead of me Elaine-this was my first time pairing sweet potatoes and chimichurri and we loved it. Winning combination of flavors for sure. I usuallly sprinkle them with cumin and a squeeze of lime juice so this was a natural evolution. This trip was incredible. 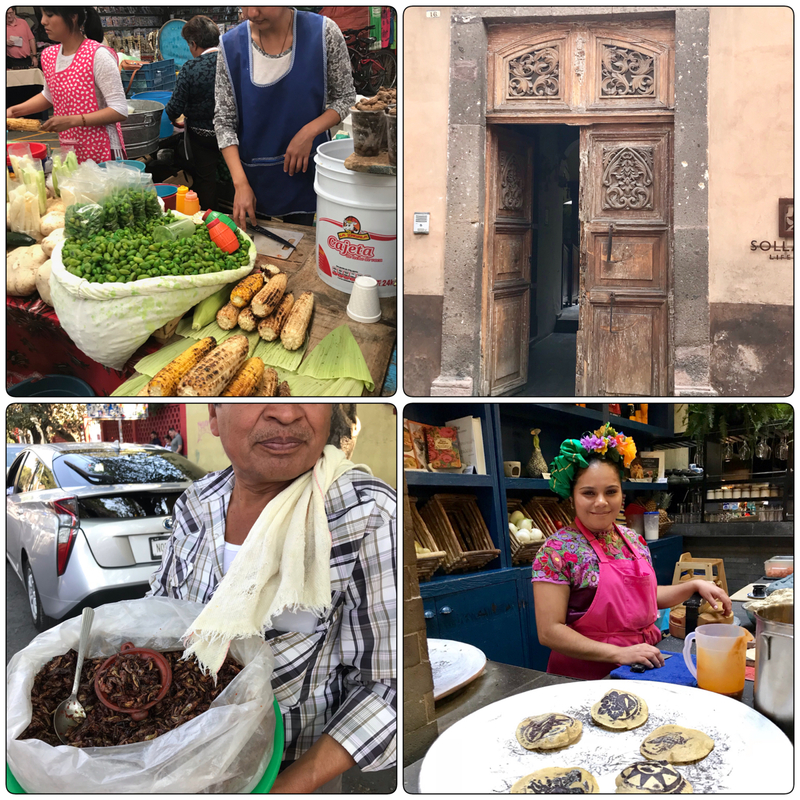 I didn’t want to write an elaborate story on the trip in a recipe post, but it certainly deserved a travel feature! Glad you enjoyed the pictures. I liked the photos. Would think that the last block was at Frieda’s house.